Diamond shop and factory Koh-I-Noor offers you the very best price. We buy rough diamonds. The polishing and cutting happens in our own factory. 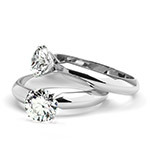 Our in-house goldsmith set the diamonds in our own designed jewelry. So everything in-house, directly at the source without going through expensive traders. Diamond shop and Diamondfactory Koh-I-Noor was established in 1980 at Muntplein in Amsterdam. 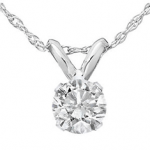 We are a family business that specializes in the processing and sale of both loose diamonds as diamonds in jewelry such as diamond jewelry rings, earrings, pendants and necklaces. Our expertise is within the family for three generations. 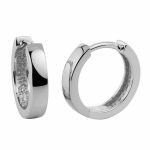 Feel free to visit our shop on the Muntplein 1 in Amsterdam 1017 CK, or take a look at our products in our online Web shop for an overview of a number of diamond jewelry from our collection. Exclusive handmade diamond rings, earrings, pendants, necklaces and juwelry. Most deliveries within 7 working days. 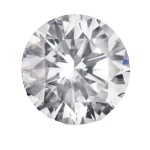 The best choice for your diamond juwelry.